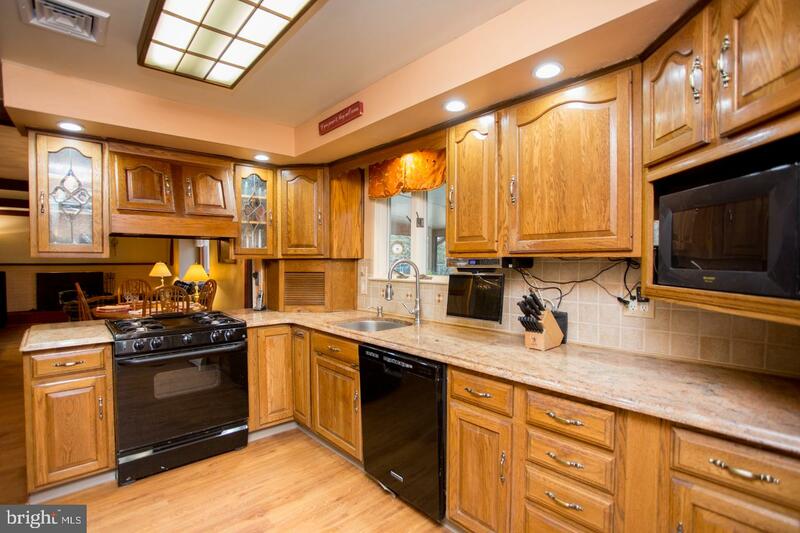 Seasoned with Love! 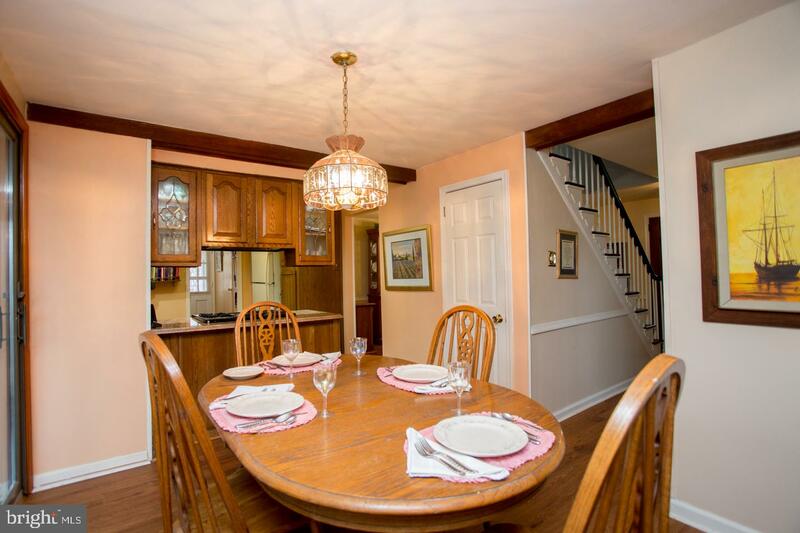 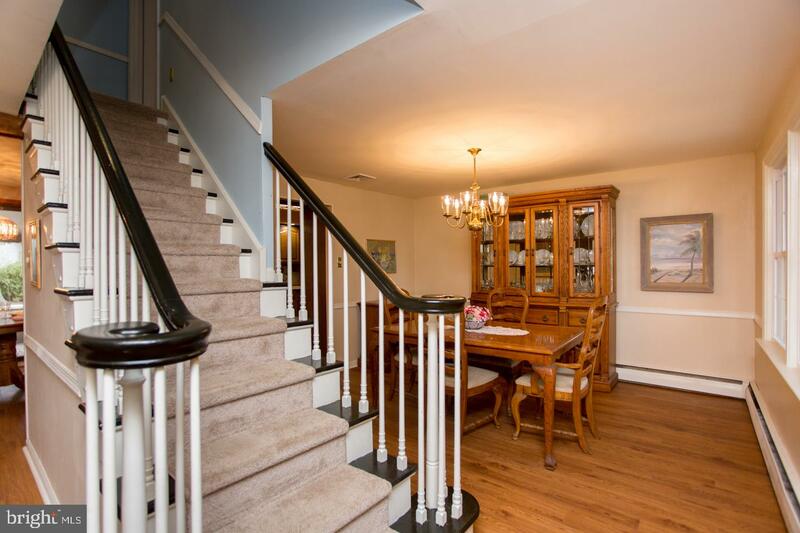 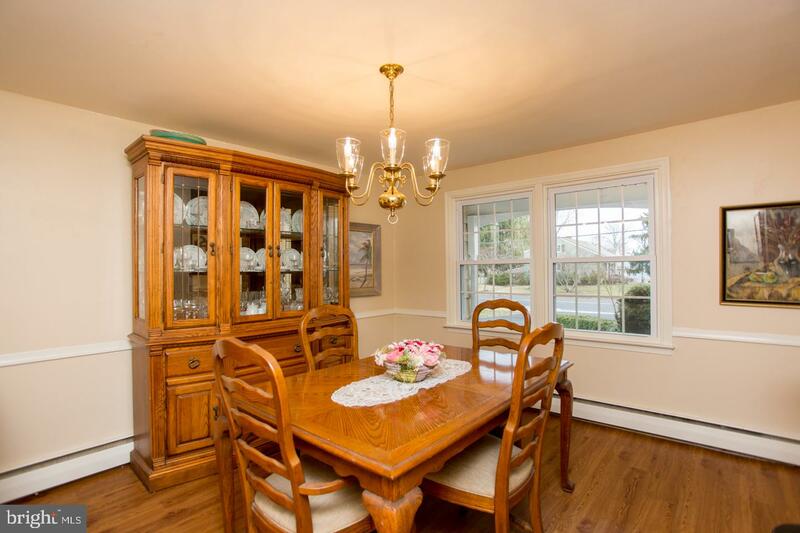 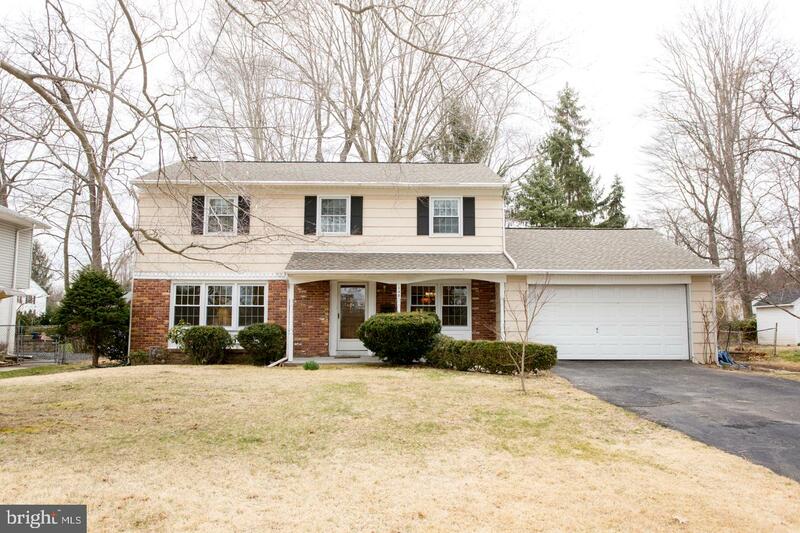 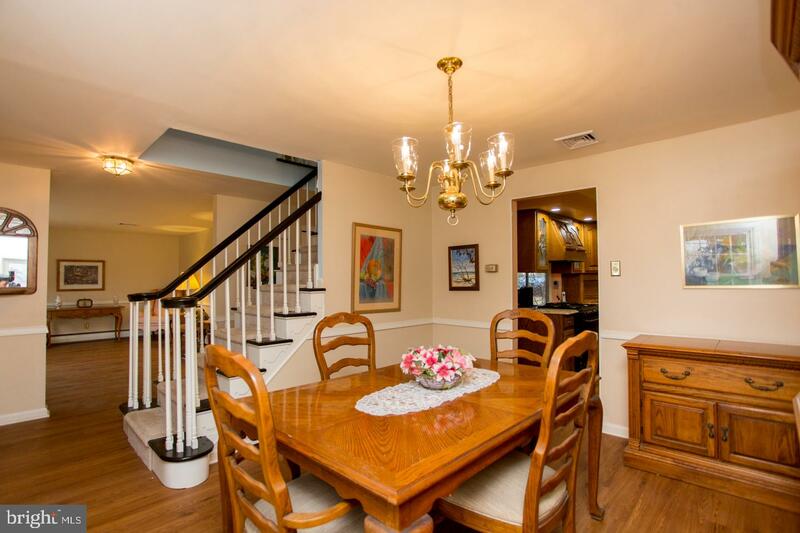 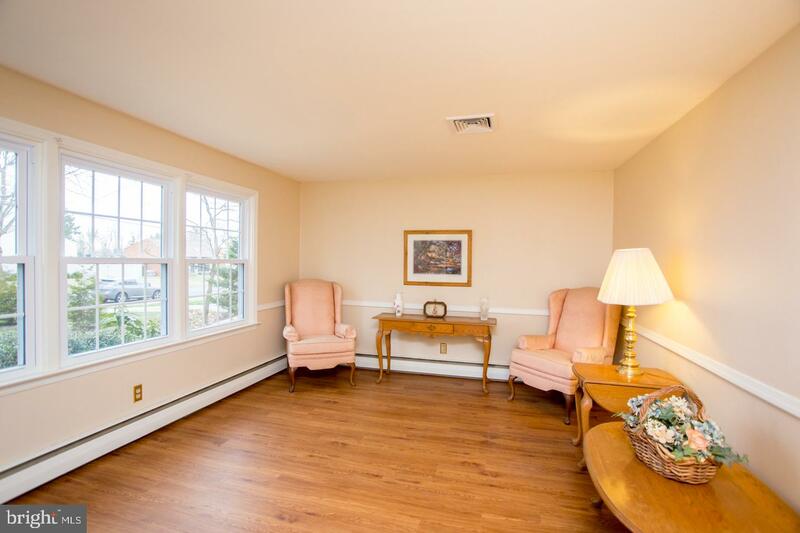 This spacious center hall colonial boasts much to offer. 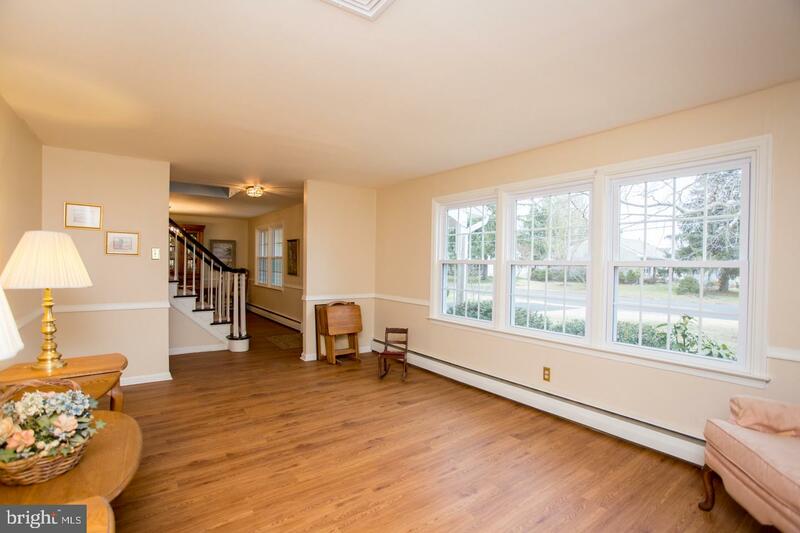 From the moment you step in you will appreciate the new laminate flooring throughout the first floor. 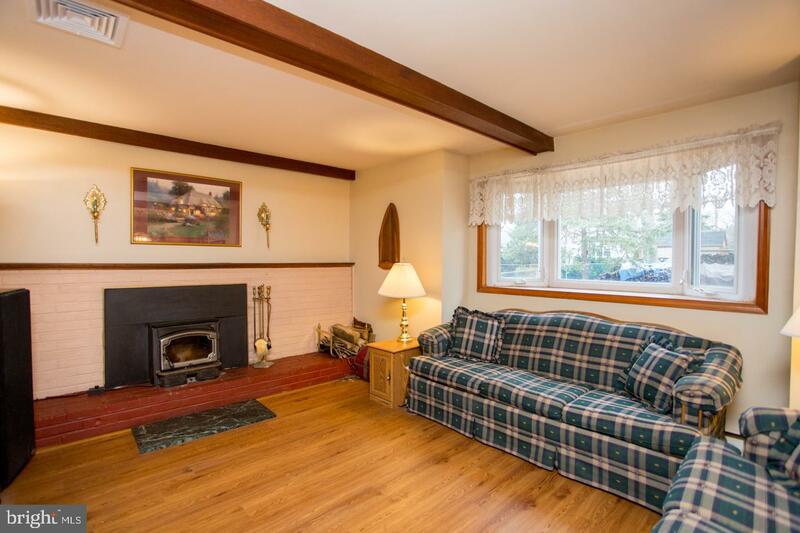 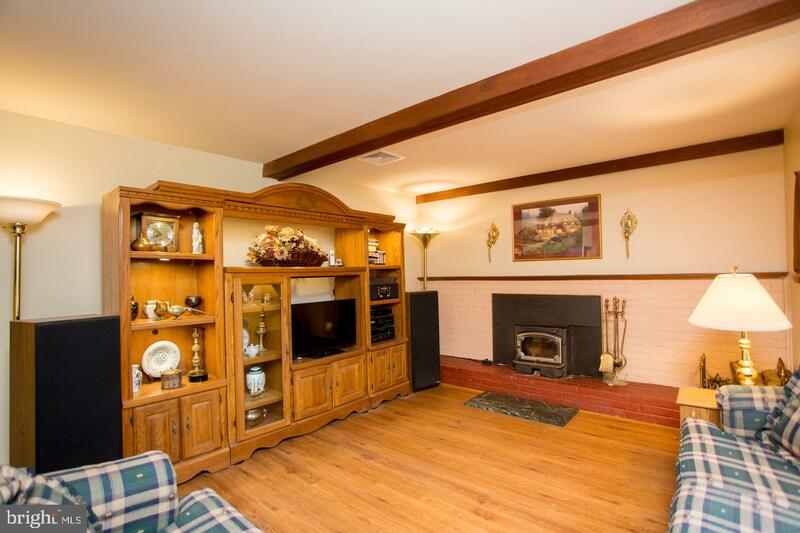 You will enjoy the cold winter nights sitting in the family room with a fire in your wood fireplace. 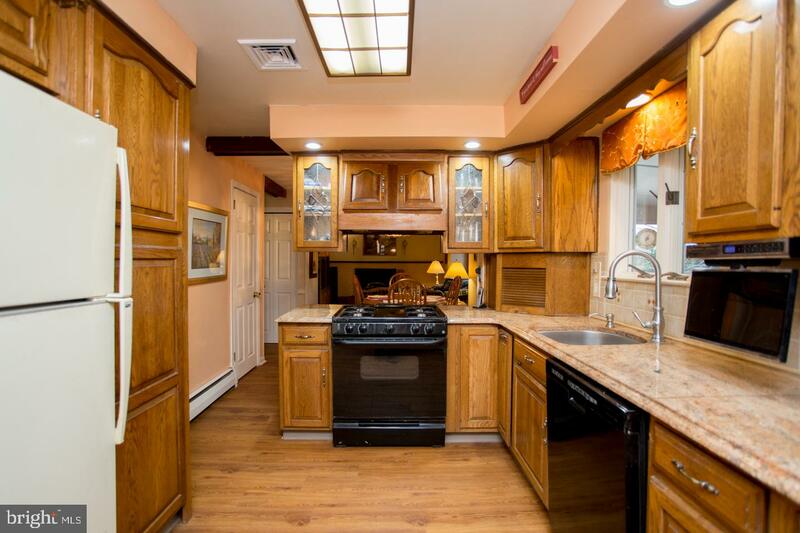 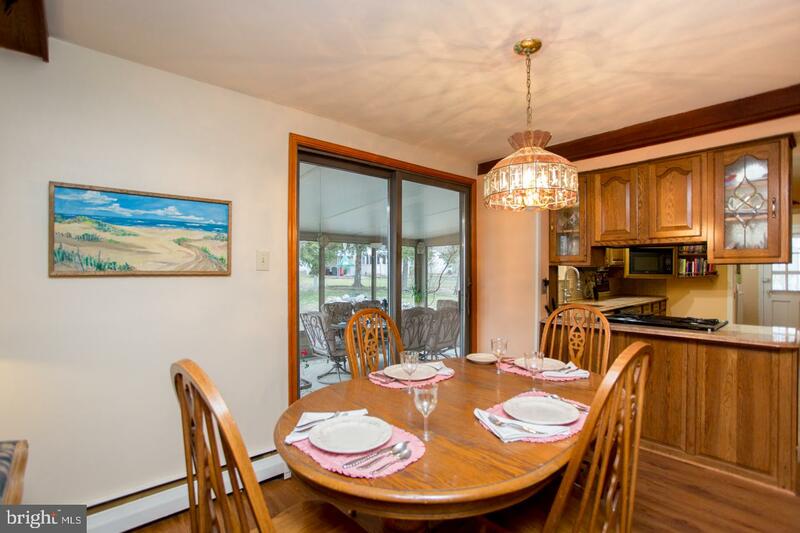 The kitchen offers granite counter space, upgraded appliances, gas cooking, and large breakfast room. 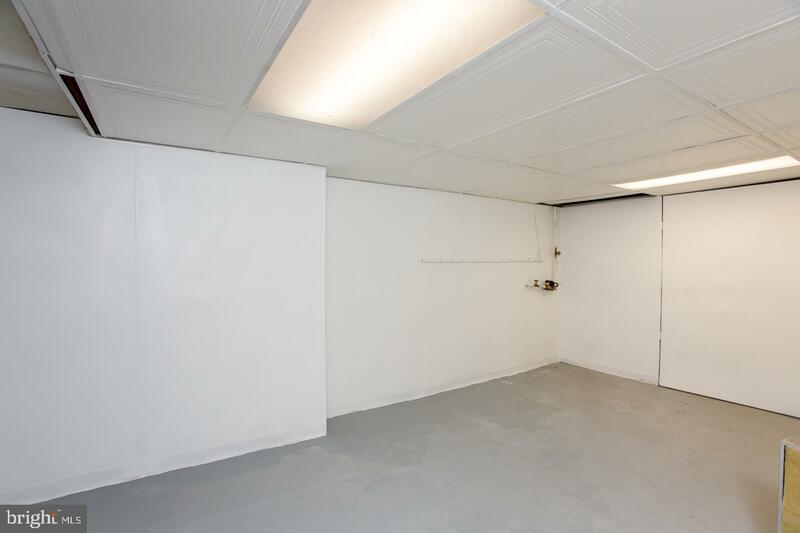 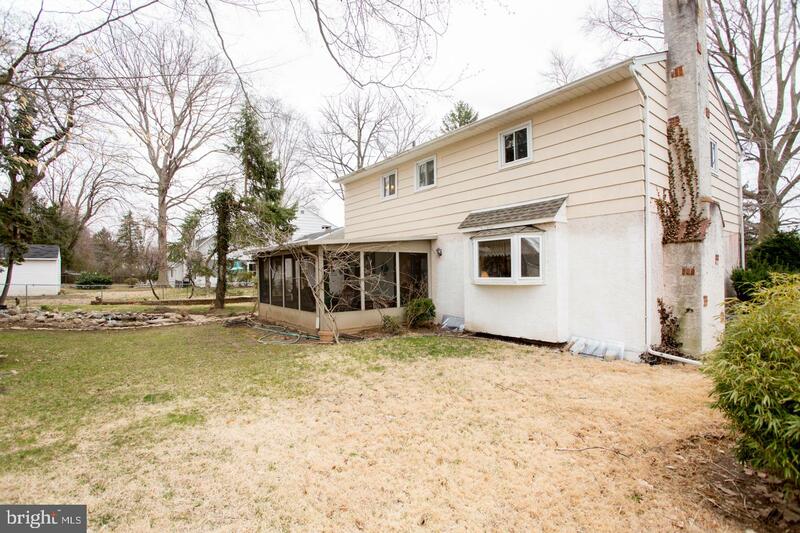 The partially finished basement is ready for the "buyers touch" In the summer months you will really enjoy your meals and entertaining in the screened in back porch or just enjoy the nature and quiet. 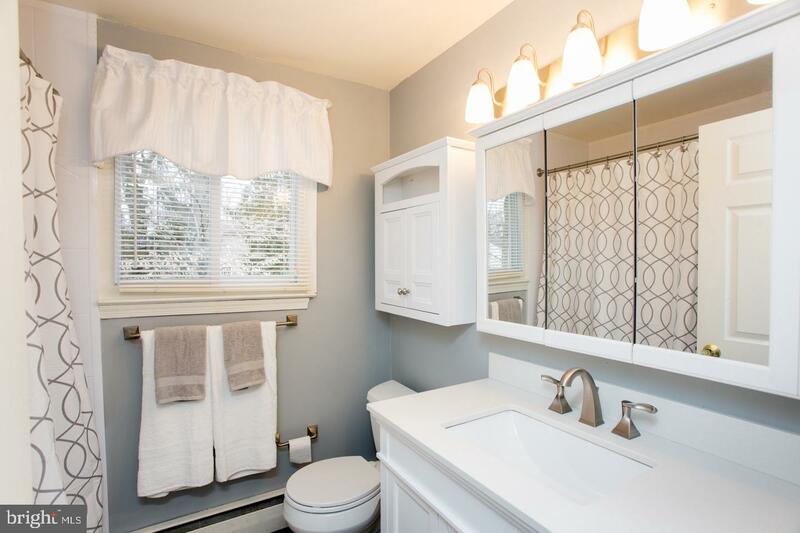 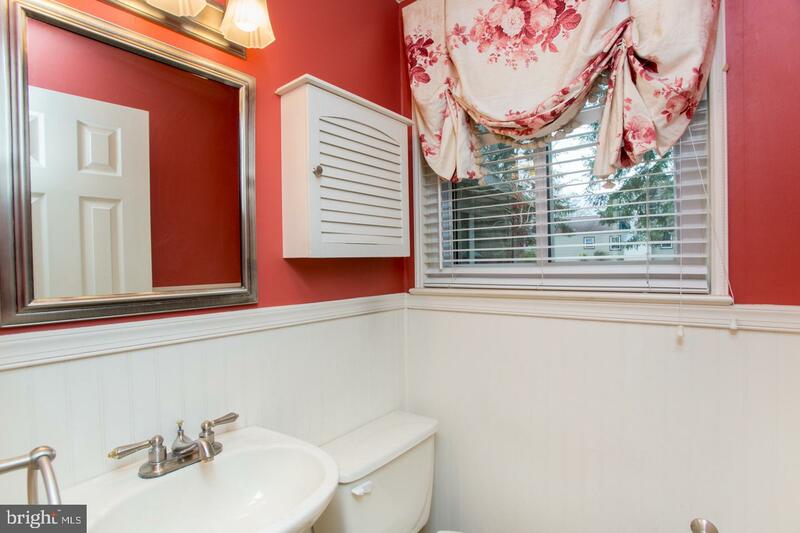 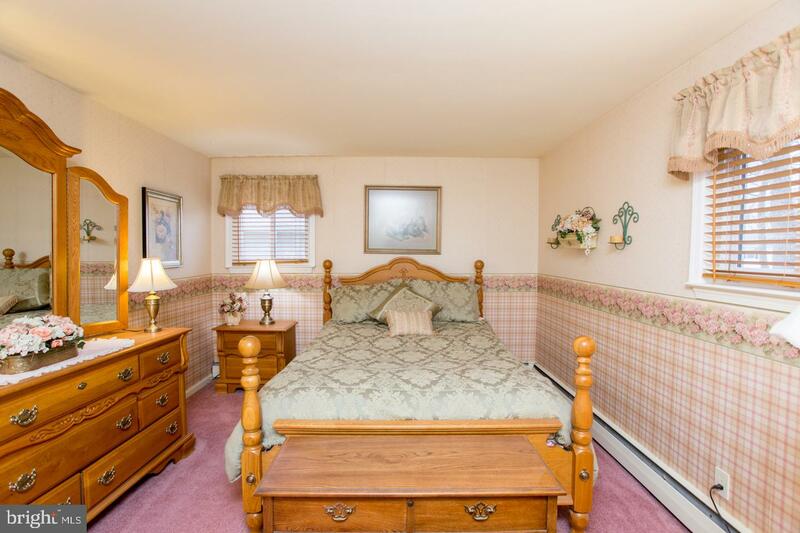 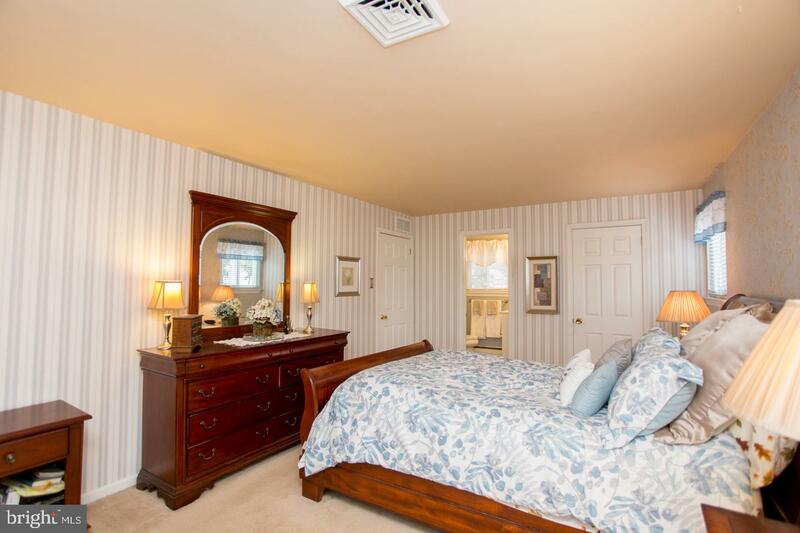 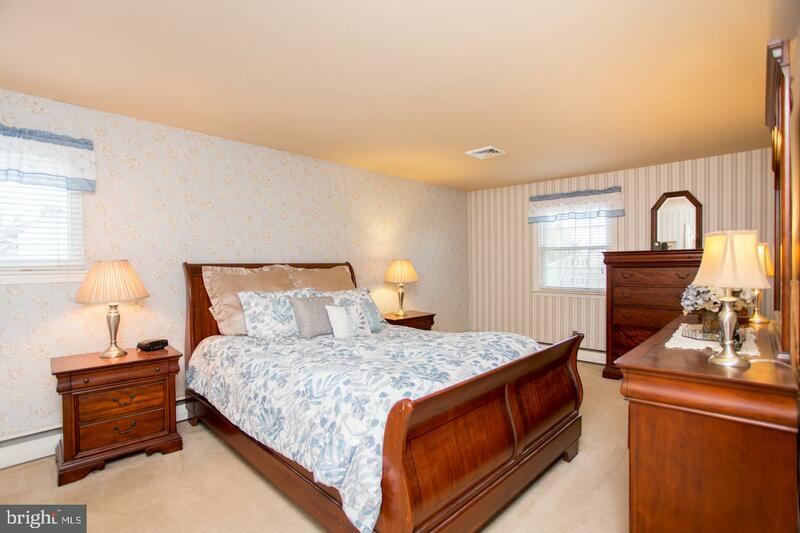 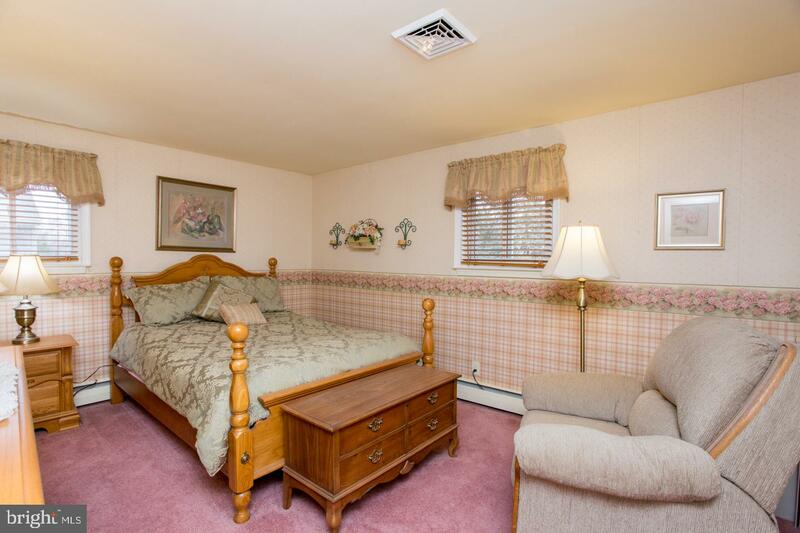 Upstairs you will retire to the master suite with upgraded bath and ample closet space. 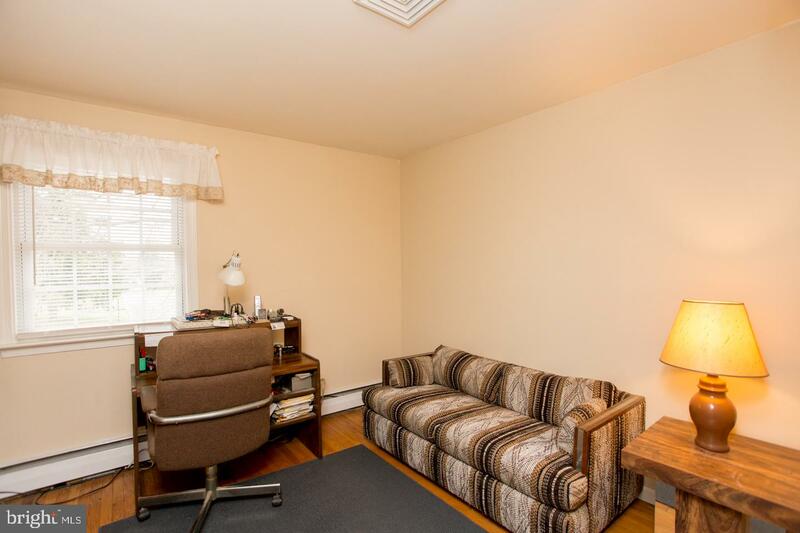 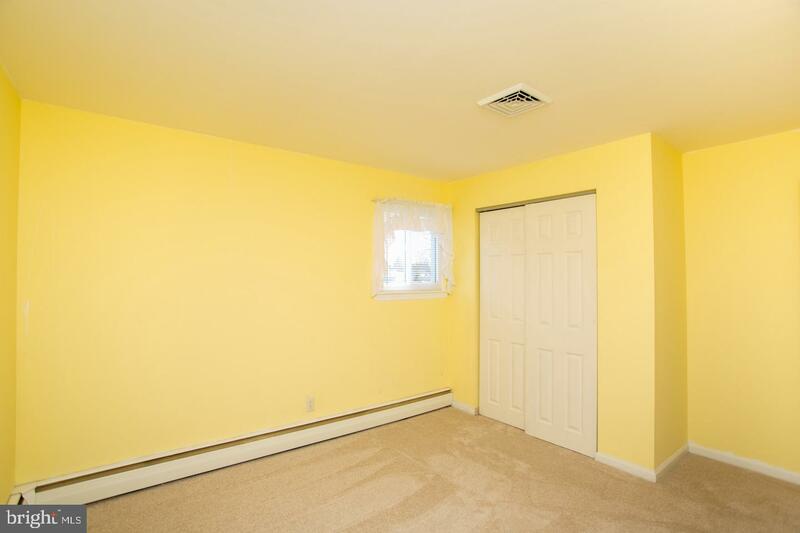 Three other spacious bedrooms and updated hall bath complete this level. 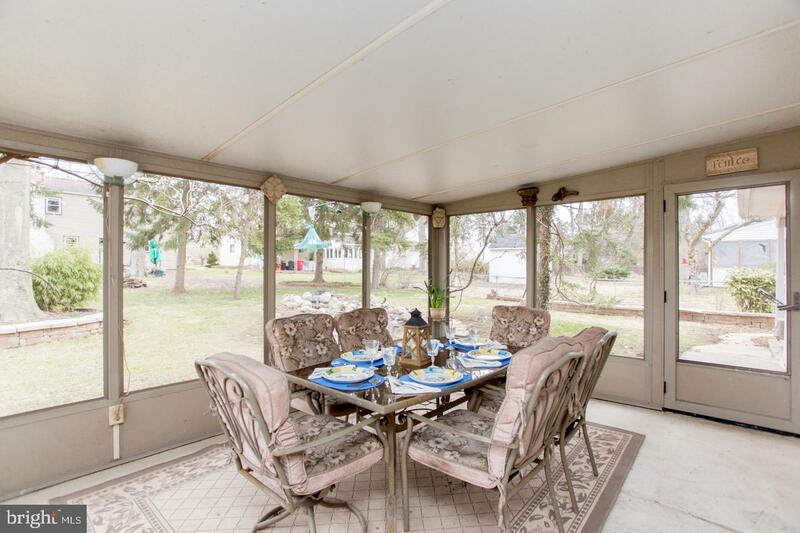 Seller has made many improvements including: newer roof, newer windows, new central air and much more. 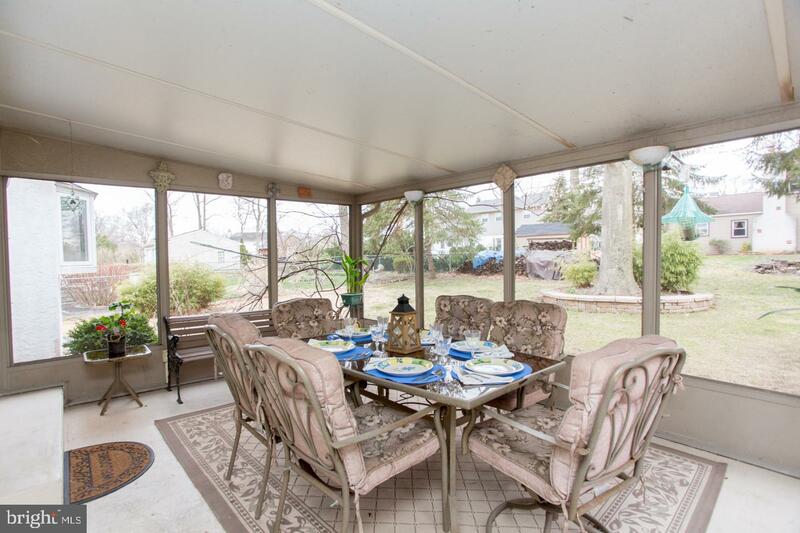 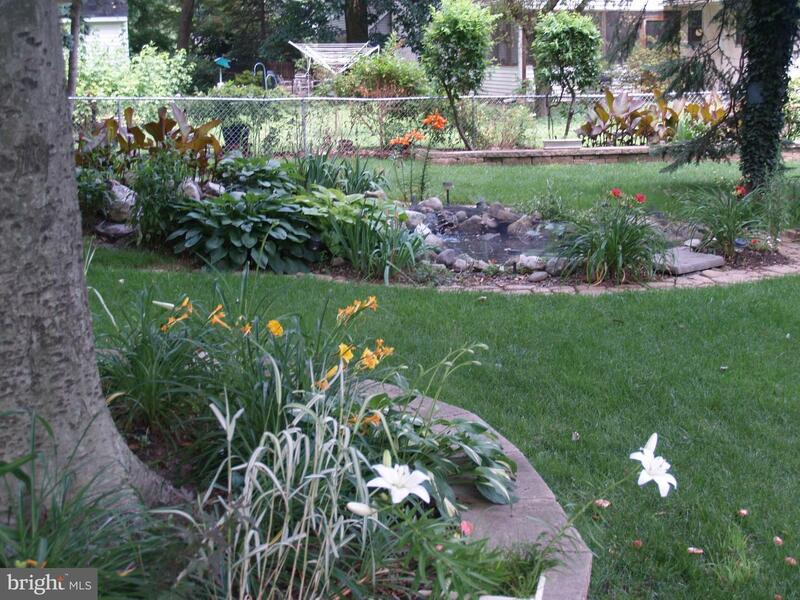 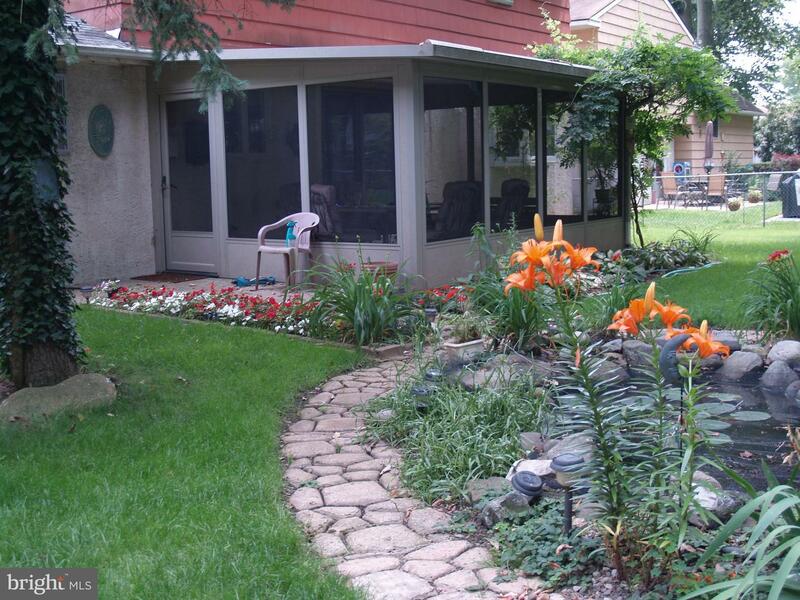 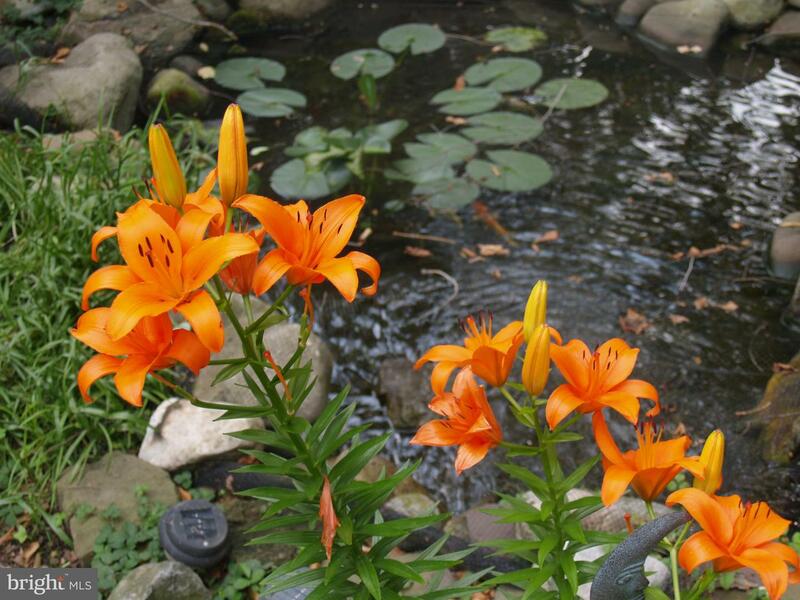 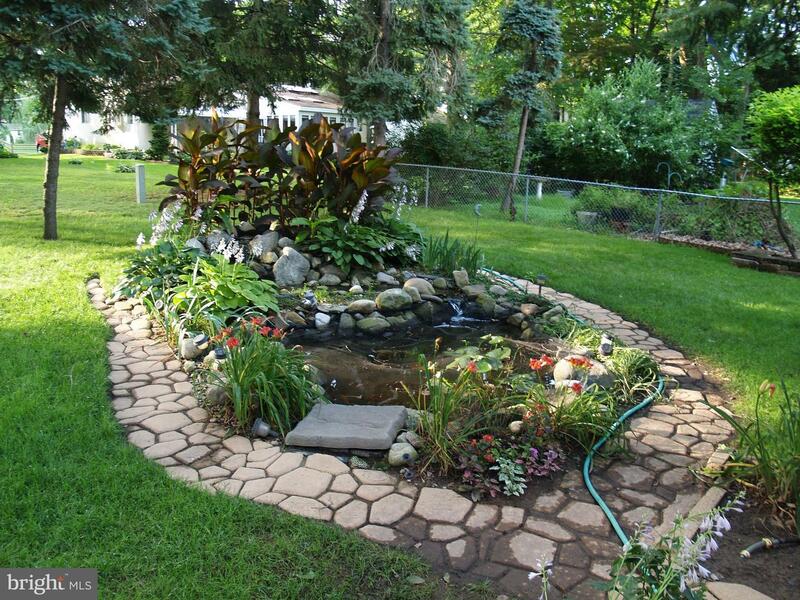 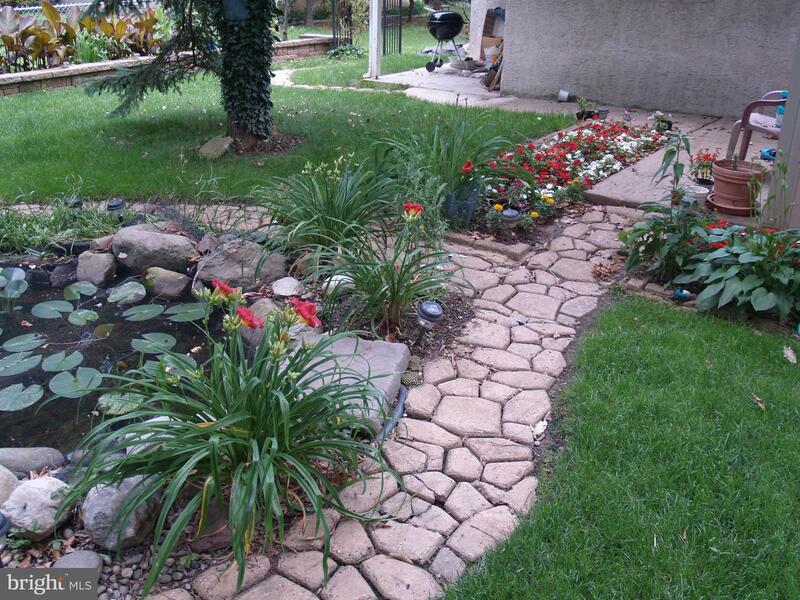 This home is located close to major highways, shopping and entertainment.